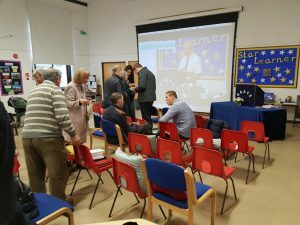 On Saturday 9th March 2019 we celebrated our first anniversary at Grace Church St Austell with a special service with friends from across the County. We had a blessed afternoon and the call to holy living was a challenge to us all. 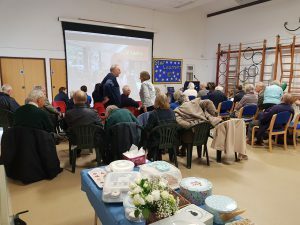 It was lovely to see so many friends all together in one room! 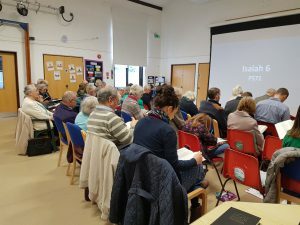 They have all been a great encouragement to us throughout both our time of praying for the Lord’s leading and the subsequent establishing of Grace here in St Austell and it was encouraging to us all to be able to share this special day. 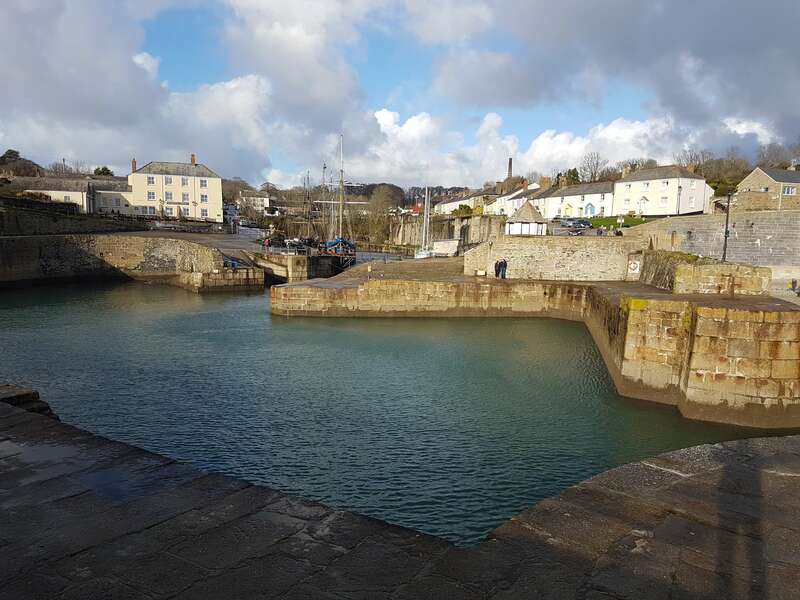 We are particularly thankful to Newquay Baptist and Truro Evangelical for all their support and generous encouragement as we left them to move over to St Austell and like Nick said on Saturday – we also love and miss them but its been a delight to have a closer fellowship between the three churches as Grace was formed. 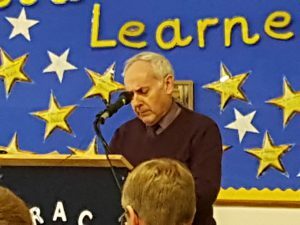 Christmas lunch 2018 – Great Fun!